A removable partial denture (RPD) is for a partially edentulous dental patient who desires to have replacement teeth for functional or esthetic reasons, and who cannot have a bridge (a fixed partial denture) for any number of reasons, such as a lack of required teeth to serve as support for a bridge. 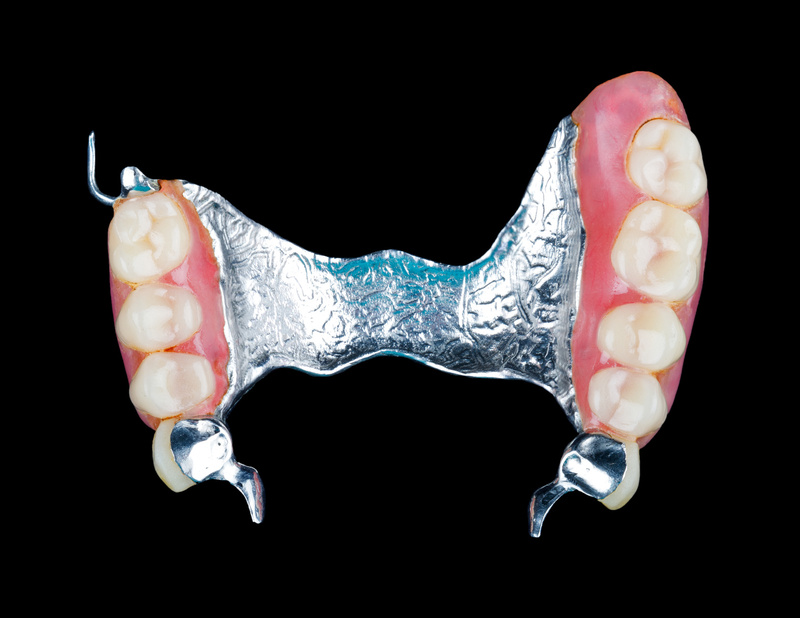 The reason why this type of prosthesis is referred to as a removable partial denture is because patients can remove and reinsert them when required without professional help. Conversely, a “fixed” prosthesis can and should be removed only by a dental professional. An alternative to partials would be implants or bridges.